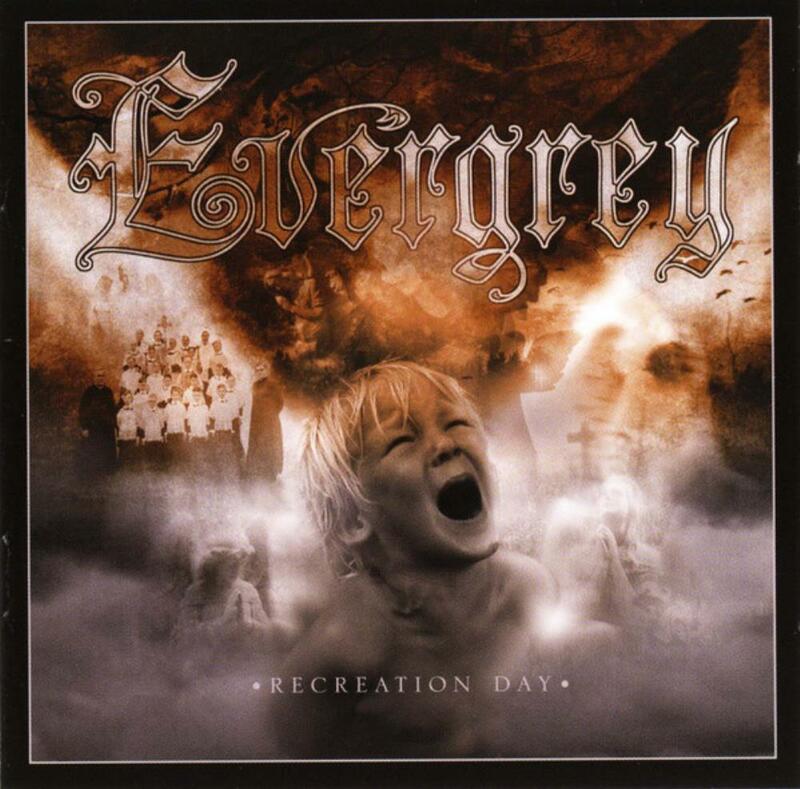 Evergrey's Recreation Day isn't a bad album, as such - it finds the band turning out competent progressive metal in a similar vein to the preceding In Search of Truth. However, In Search of Truth enjoyed the benefit of a much stronger central concept than the rather vague ideas about personal improvement and self-exploration that underpin proceedings here, and the comparative lack of a strong focus seems to be reflected in the compositions here as much as it is in the lyrics. The cheesier parts of Evergrey's sound get a bit more airtime, and some songs end up drifting into repetitive sections as though the band aren't sure how to develop their ideas further. It's an enjoyable enough listen, but it's very forgettable, and it lacks the distinct flavour and atmosphere which gave In Search of Truth the edge.